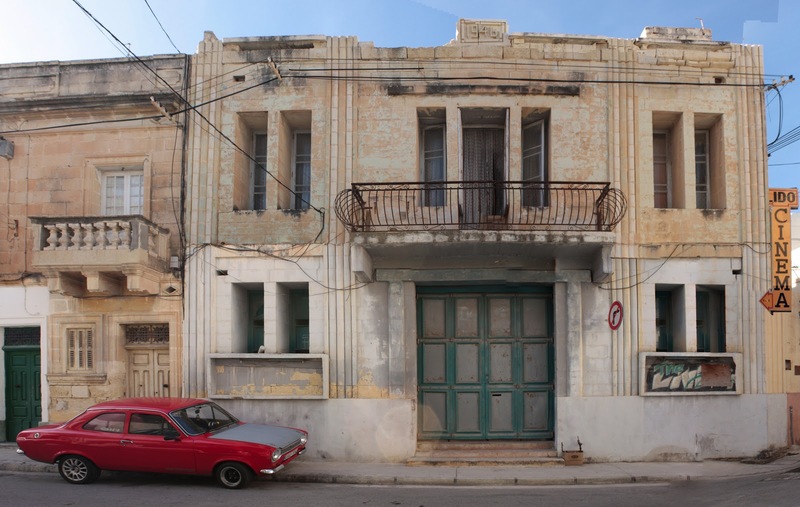 In Search of a Maltese Identity: The Lido Cinema needs YOUR help! You have to hold an event there! You have to screen a movie there! It doesn't matter what kind of projection equipment you're using, just show something. Advertise locally. Get people to think about in ways other than "the abandoned cinema. "It's a beautiful place. It should have a future! I used to weight train at Tony,s gym at the Lido. I believe he is the nephew of my great aunty Jorla who moved to Australia. My dad grew up in Pretty Bay and moved to UK with my Nan when he was 12 but I have had many wonderful holidays visiting family. 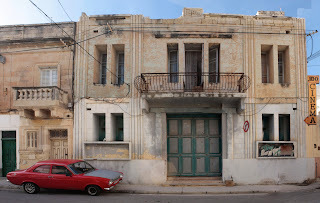 I remember seeing At The Earths Core at the Lido Cinema back in 1976/77 and 3 years ago I went on a trip organised by my 2nd cousins husband to Mdina. On this trip was the lady who owns The Lido, and she said it had to close as the supporting wall was collapsing. As the wall is about 30' or 10 M high, I guess it would cost too much to repair. I think she said The Lido would cost about 1/2 million Euros to buy. Out of my price range I am afraid, as I would love to gain Maltese citizenship and start a Lau Gar Kung Fu club in Birze.